Know Vodafone USSD codes to check / find balance, offers, data plans, alerts and activate services. 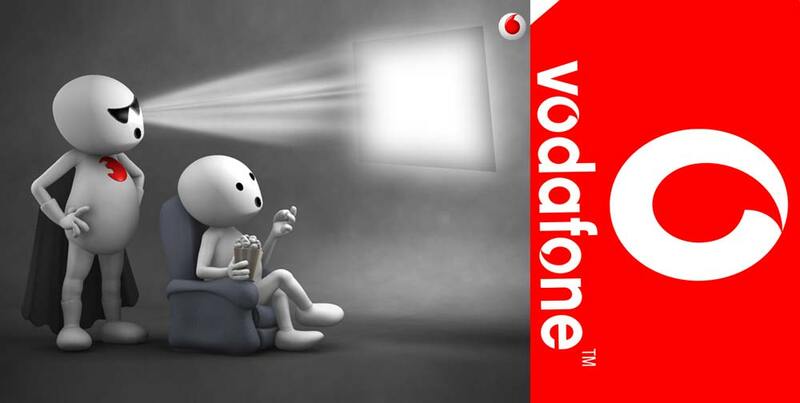 Vodafone is one of the most popular network service provider in the world and is the leading telecom company in India. Today we are sharing the Vodafone USSD codes (Unstructured Supplementary Service Data) with which you can check you Vodafone Internet data balance, Main account balance, Activate or deactivate services, find latest best offers and alerts. All the USSD codes and SMS should work fine for all Data cards / USB Dongles, Android, Windows, Blackberry, Apple iPhone, Featured phone, Wap enable, Bada and Nokia Symbian phones. To activate 3G Internet services on your postpaid connection SMS “ACT3G” and Send it to 111. In order to enable 3G in your prepaid Vodafone SIM card SMS “ACT3G” to 144. To check 2G GPRS / 3G / 4G LTE net Data balance via text message, SMS “GPRS” to 1444. You will receive the message from Vodafone with remaining Data balance and validity (expiry date) details. For Top UP Voucher / Scratch card recharge dial *140*(16 digit pin)# and press send.